Difference between revisions of "Cry Onion (Cipolla Colt) Review"
This comedy spaghetti may not be as bad as it’s reputed to be, but don’t forget that it’s often called ''one of the worst ever''. 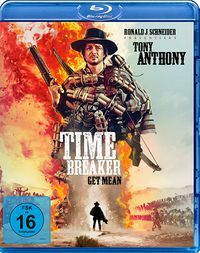 It was directed by the man behind [[Quella sporca storia nel west|Johnny Hamlet]] and [[Keoma]], written by two of the best screenwriters in the business, and stars Mr. Django himself, but the result is a stinker about the fastest Onion in the West. And no, it doesn't smell like spaghetti spirit. 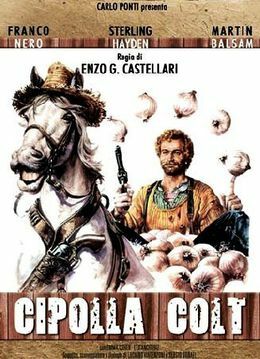 Franco Nero is Onion Jack, a man who virtually lives among the onions. He eats them, drinks them, and even uses them to defend himself. He’s in possession of a gun, but basically uses his onions to ''throw'', ''squeeze'' and ''breathe'' his opponents out. Jack has bought a piece of land and now wants to settle down and cultivate his beloved onions, but the property is still in possession of two orphans of the original farmer, and they have a lease which identifies them as the legal owners. Furthermore the property is coveted by the evil oil prospector Petrus Lamb, who has already driven all other inhabitants of the valley off their lands. This comedy spaghetti may not be as bad as it’s reputed to be, but don’t forget that it’s often called ''one of the worst ever''. 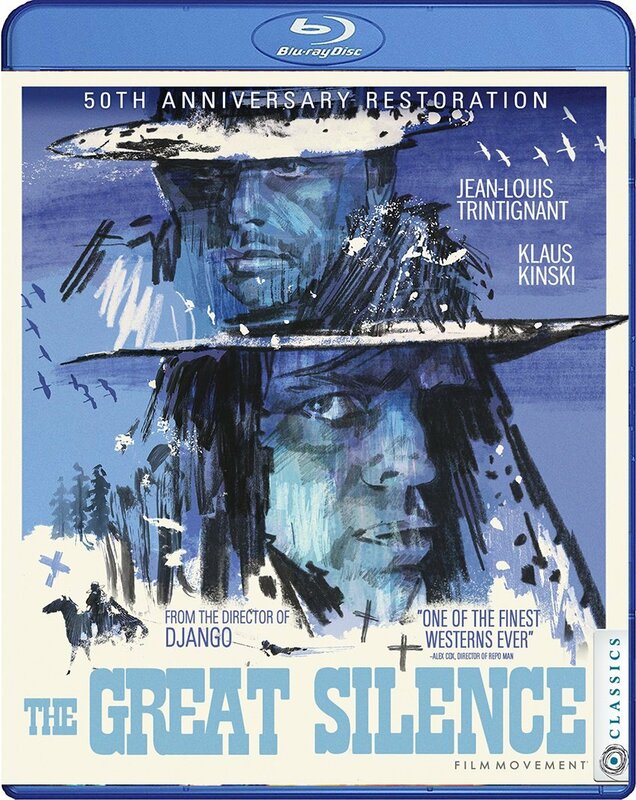 It was directed by the man behind [[Quella sporca storia nel west|Johnny Hamlet]] and [[Keoma]] and stars Mr. Django himself, but the movie is a stinker about the fastest Onion in the West. And no, it doesn't smell like spaghetti spirit. Franco Nero is Onion Jack, a man who virtually lives among the onions. He eats them, drinks them, and even uses them to defend himself. He’s in possession of a gun, but basically uses his onions to ''throw'', ''squeeze'' and ''breathe'' his opponents out. Jack has bought a piece of land and now wants to settle down and cultivate his beloved onions, but the property is still in possession of two orphans of the original farmer, and they have a lease which identifies them as the legal owners. Furthermore the property is coveted by the evil oil prospector Petrus Lamb, who has already driven all other inhabitants of the valley off their lands. 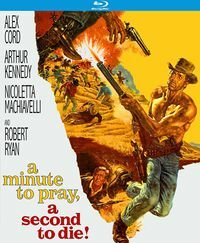 The story by Sergio Donati and Luciano Vincenzoni is a sort of rewriting, in the style of a spoof, of [[C'era una volta il West|Once Upon a Time in the West]], with some changes made - water has become oil and the widow has become two orphans (don't know how they did it). Nero has been given a curly perm to make him look like Terence Hill (or maybe his poodle), while his horse seems modeled after Lucky Luke’s famous four-footed friend Jolly Jumper: he has been given the capacity to communicate and I’m sure he’d beat his boss at chess. 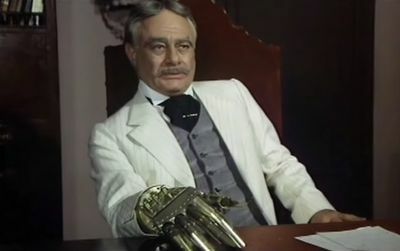 Martin Balsam hams it up as the evil ''Petrus Lamb'' (a miracle they didn’t call him ''Agnus Dei''), the oil prospector with a robotic hand, but Sterling Hayden (once Johnny Guitar) plays his newspaperman with an iron face. Among the genre regulars are Leo Anchoriz, Romano Puppo and Dan van Husen, all in silly parts. 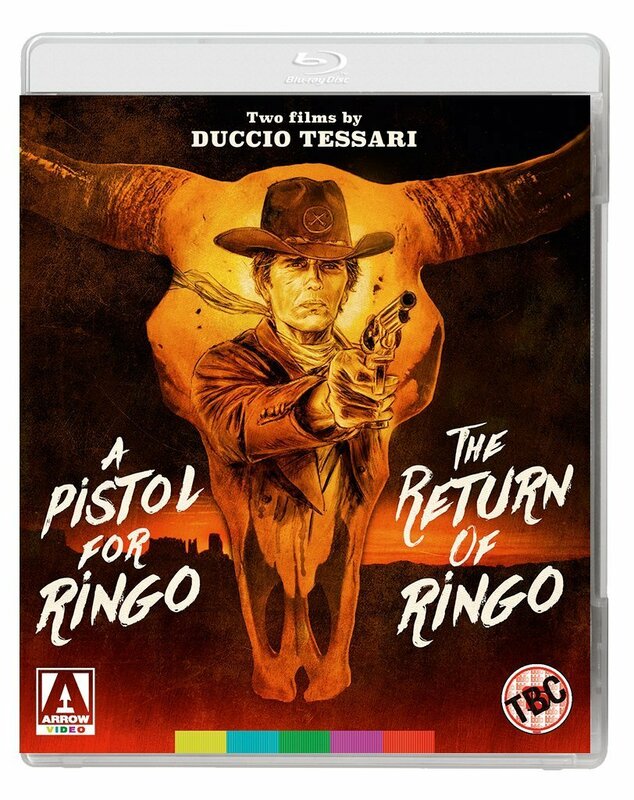 Giusti claims that Castellari made a guest appearance in his own movie, but I haven’t spotted him. This comedy spaghetti may not be as bad as it’s reputed to be, but don’t forget that it’s often called one of the worst ever. 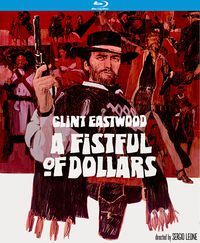 It was directed by the man behind Johnny Hamlet and Keoma and stars Mr. Django himself, but the movie is a stinker about the fastest Onion in the West. And no, it doesn't smell like spaghetti spirit. 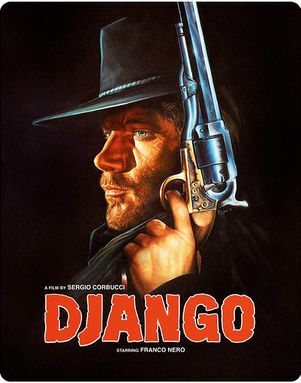 Franco Nero is Onion Jack, a man who virtually lives among the onions. He eats them, drinks them, and even uses them to defend himself. He’s in possession of a gun, but basically uses his onions to throw, squeeze and breathe his opponents out. Jack has bought a piece of land and now wants to settle down and cultivate his beloved onions, but the property is still in possession of two orphans of the original farmer, and they have a lease which identifies them as the legal owners. Furthermore the property is coveted by the evil oil prospector Petrus Lamb, who has already driven all other inhabitants of the valley off their lands. The story by Sergio Donati and Luciano Vincenzoni is a sort of rewriting, in the style of a spoof, of Once Upon a Time in the West, with some changes made - water has become oil and the widow has become two orphans (don't know how they did it). 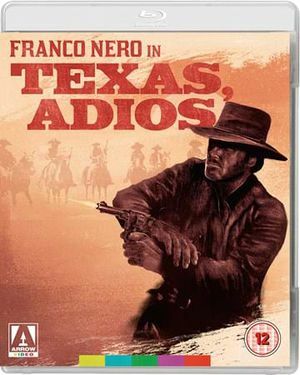 Nero has been given a curly perm to make him look like Terence Hill (or maybe his poodle), while his horse seems modeled after Lucky Luke’s famous four-footed friend Jolly Jumper: he has been given the capacity to communicate and I’m sure he’d beat his boss at chess. Martin Balsam hams it up as the evil Petrus Lamb (a miracle they didn’t call him Agnus Dei), the oil prospector with a robotic hand, but Sterling Hayden (once Johnny Guitar) plays his newspaperman with an iron face. Among the genre regulars are Leo Anchoriz, Romano Puppo and Dan van Husen, all in silly parts. Giusti claims that Castellari made a guest appearance in his own movie, but I haven’t spotted him. There are also a few good things to say about it. Alejandro Ulloa’s cinematography is excellent (as always) and it also speaks in the movie’s favor that it’s not merely a copy of the Trinity formula. 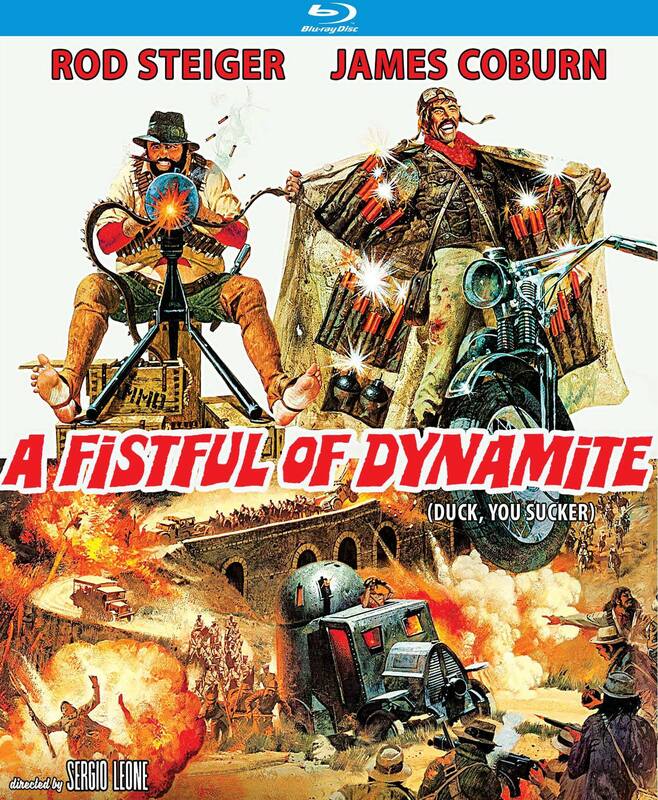 It’s often closer to Carnimeo than Barboni, but with its speeded-up chase scenes and anachronistic elements such as bikers and Balsam as a sort of Dr. Strangelove out West, it tries to find a personal tone. It all could have worked, and it occasionally does, but overall it's not funny enough. It seems to me Nero wasn’t a good choice for the part. He was one of the coolest actors of his generation, but not one of the most athletic. Some of the fistfights therefore fall flat. The speeded-up chase scene in which Nero tries to escape from his persecutors on a bike is well-executed, but Benny Hill has ruined the idea a little over the years; I noticed that I was hoping for scantily dressed beautiful women to pop up at any moment, but no, this was a movie aimed at the entire family, not just daddy. This page was last modified on 16 July 2018, at 12:04.